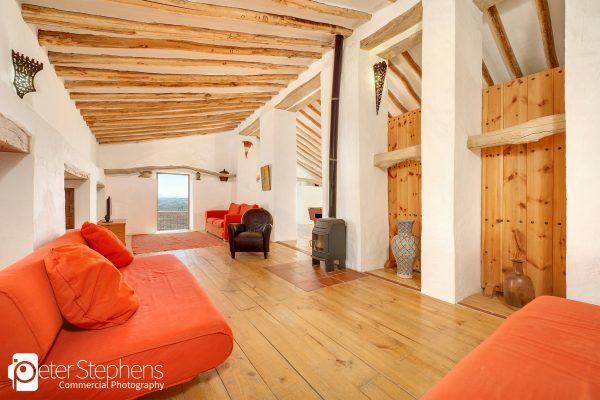 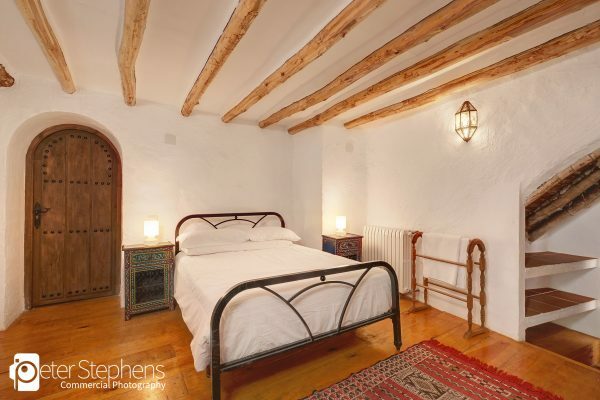 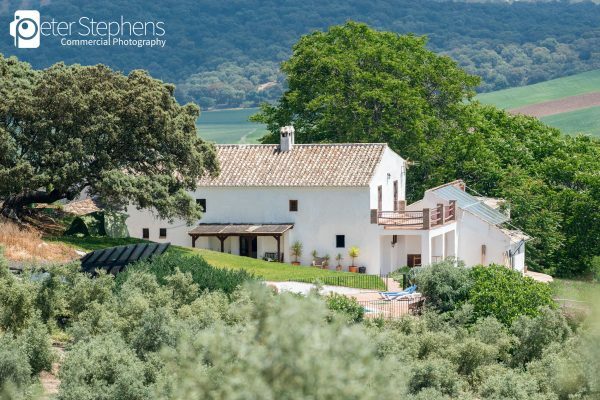 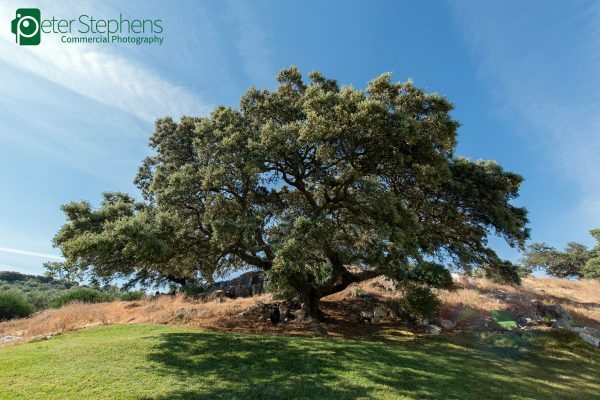 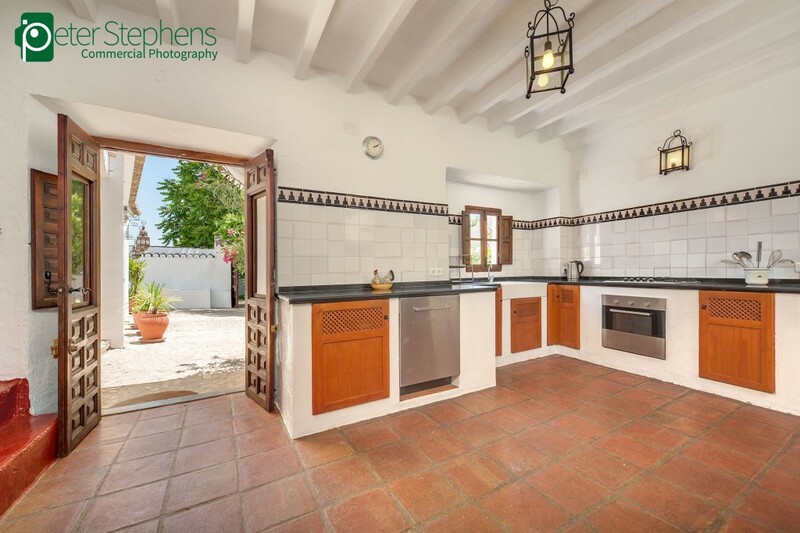 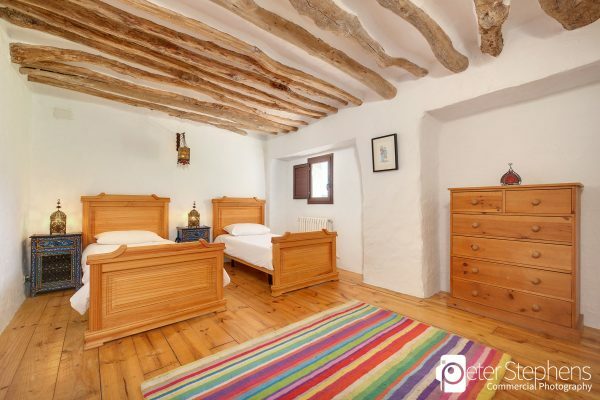 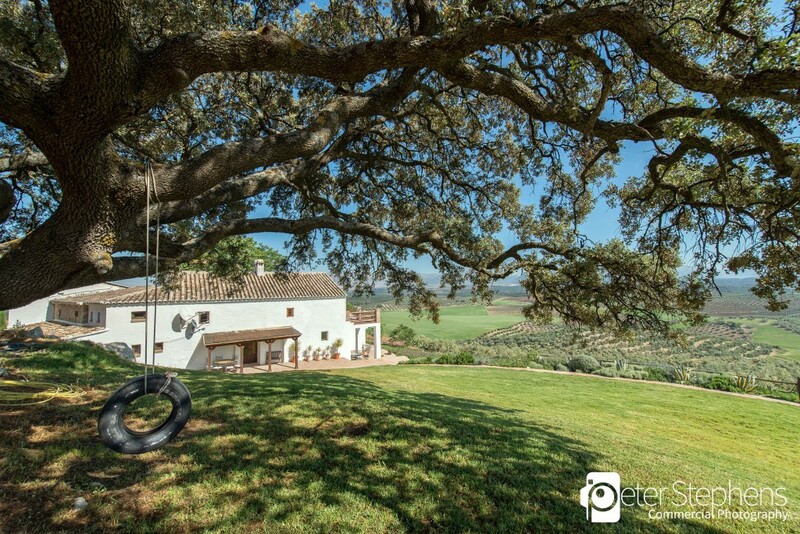 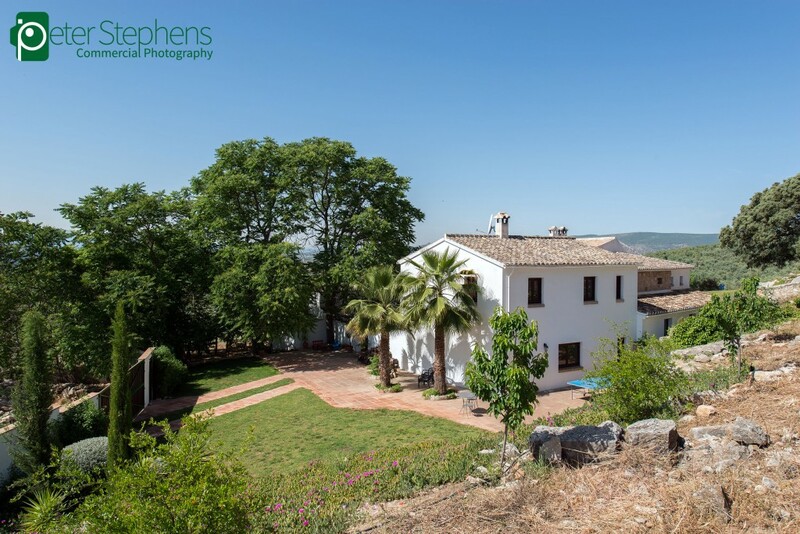 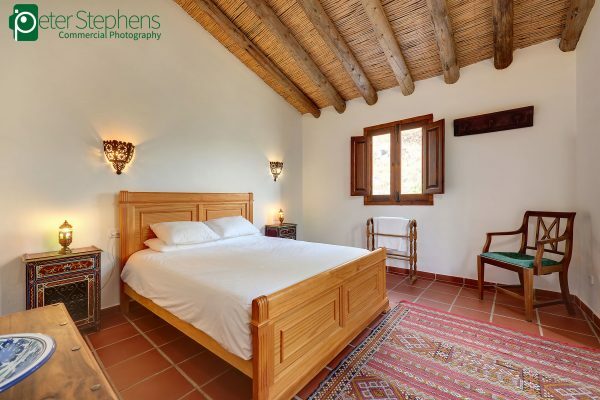 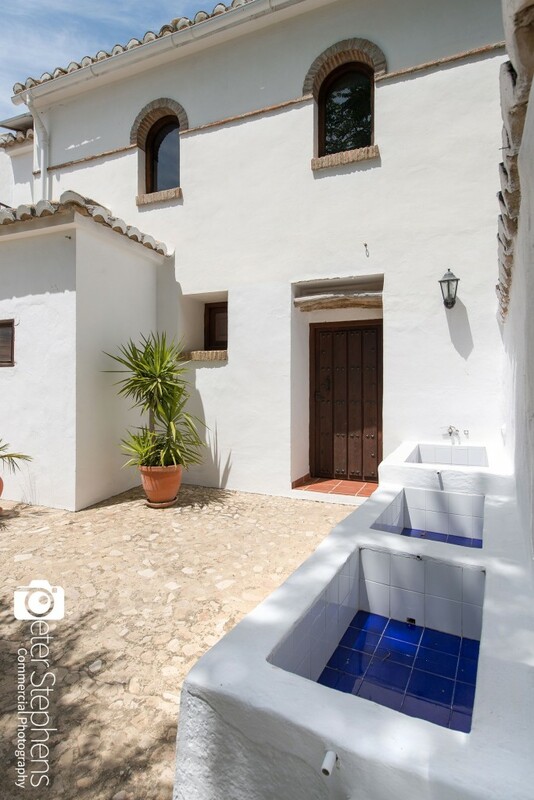 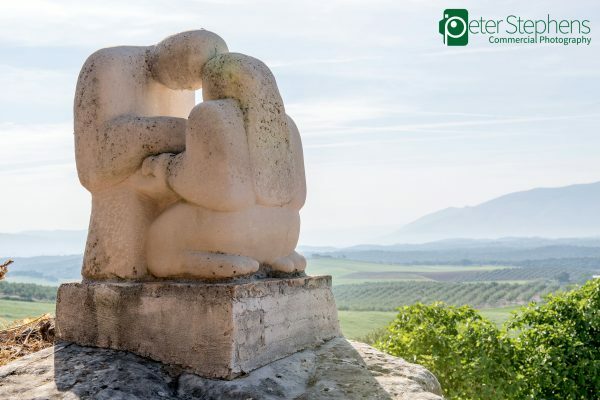 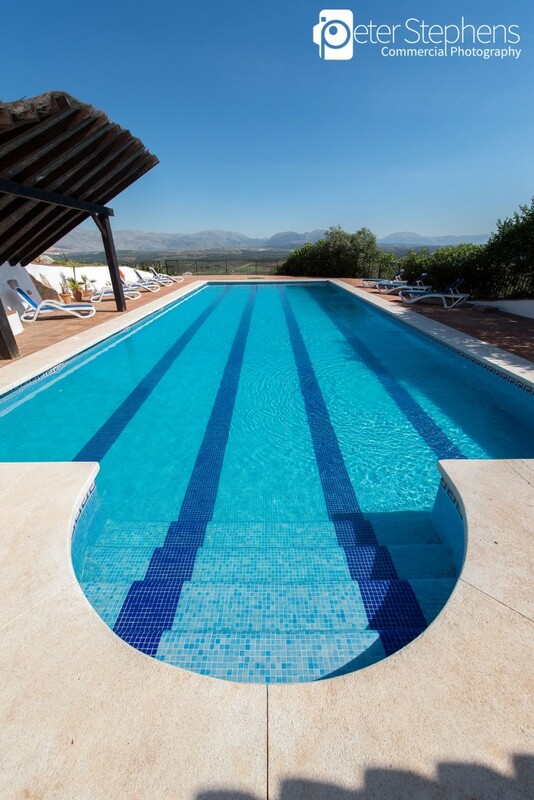 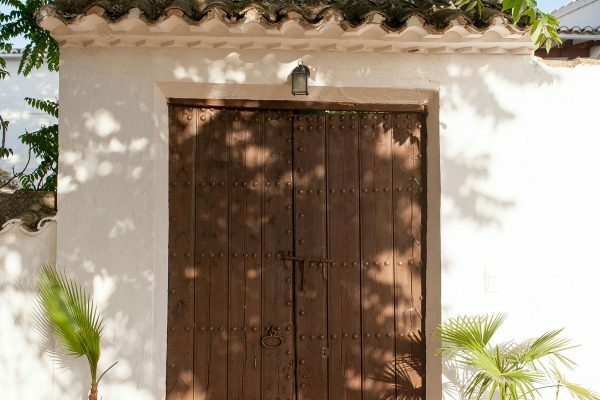 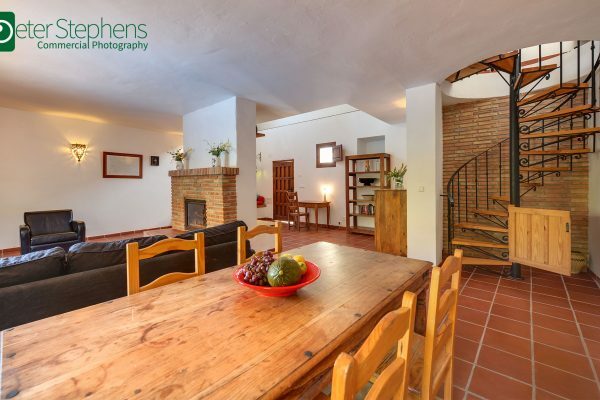 Commissioned to produce a Virtual Tour, Gigapixel and a set of traditional still photographs of the holiday property Finca el Almendrillo in Andalucia, Spain. 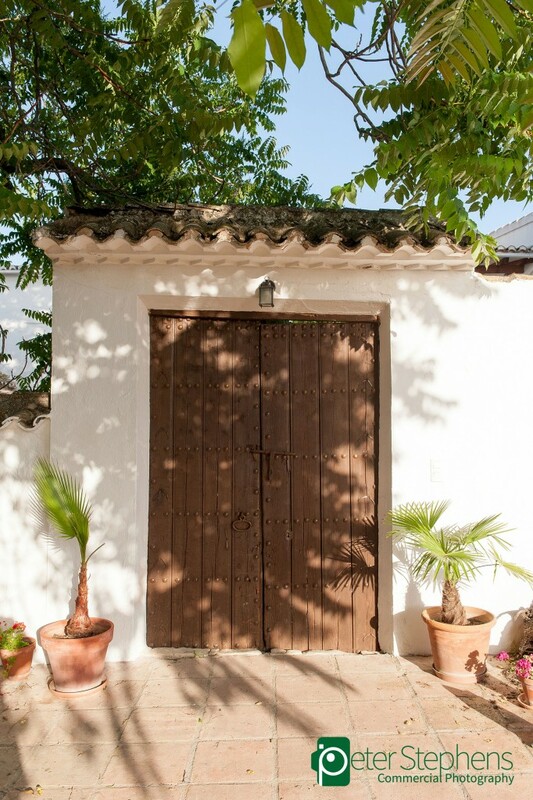 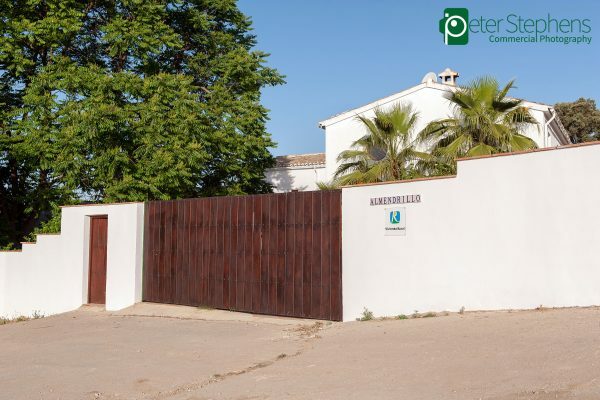 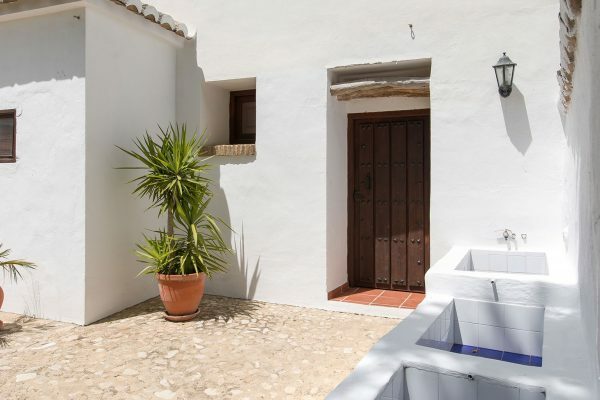 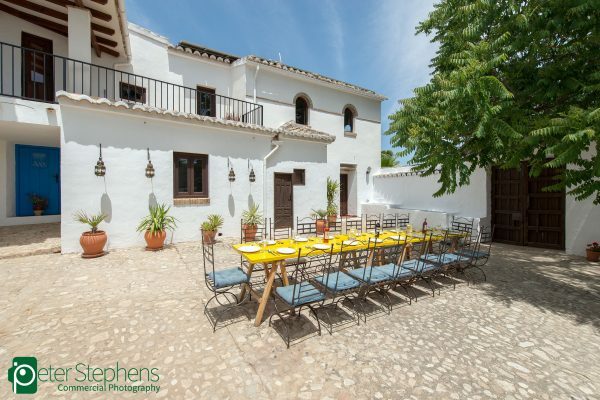 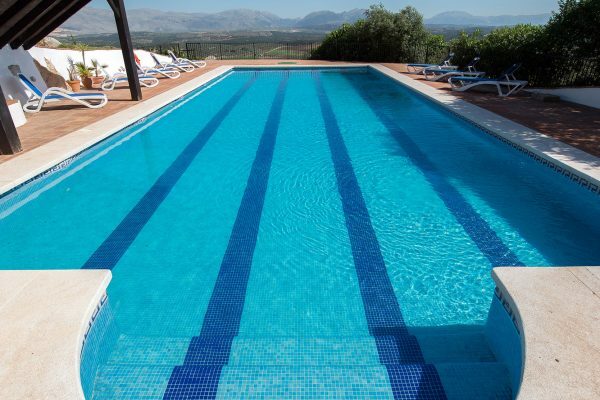 The property is a 150 year old Cortijo set around a central cobbled courtyard in stunning Spanish countryside amongst olive, almond and fig trees. 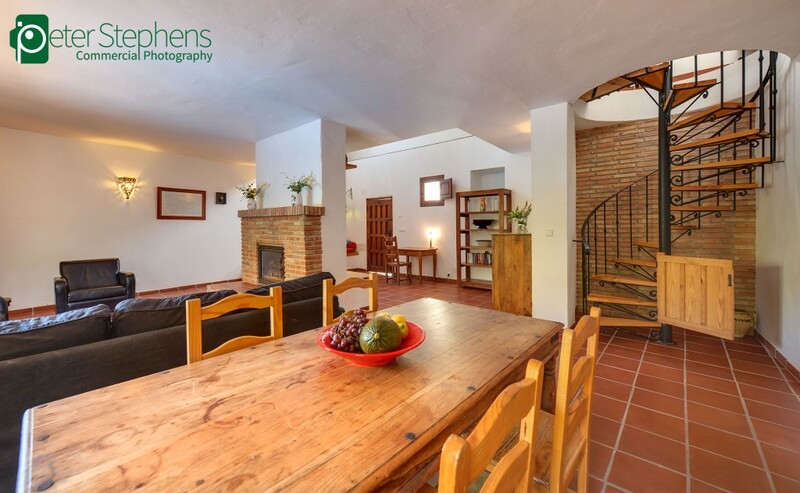 The Virtual Tour is built from 22x 360vr images with a bespoke interface and a new set of floorplans. The 360vr images are accessible via a dropdown menu, hotspots and floorplans making the virtual tour simple to navigate. 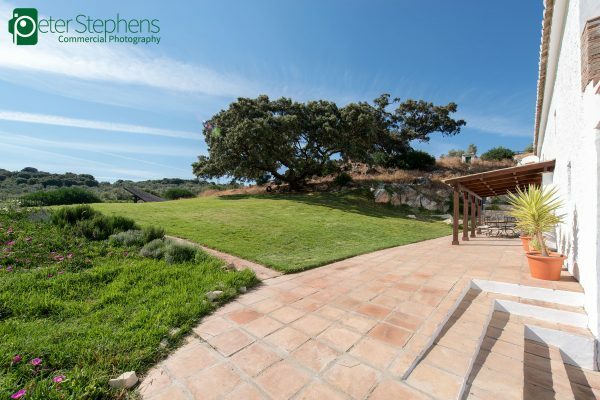 Smaller features such as en suite’s, BBQ areas & views can be viewed via clicking on photo hotspots throughout the tour. 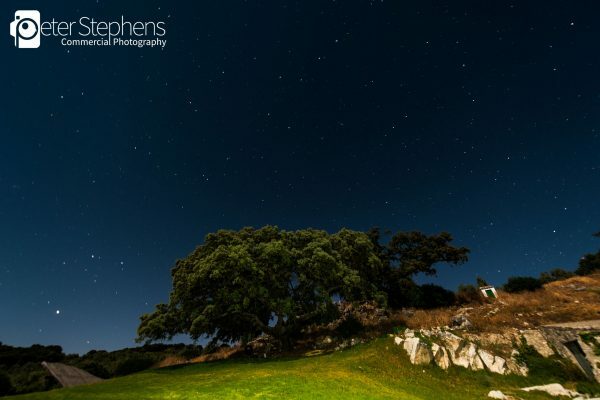 Also there are hotspots linking to external websites such as the deep zoom Gigapixel image that I created. The project was a pleasure to work on and I thoroughly enjoyed the process from beginning to end and I am looking forward to returning for a holiday one day. 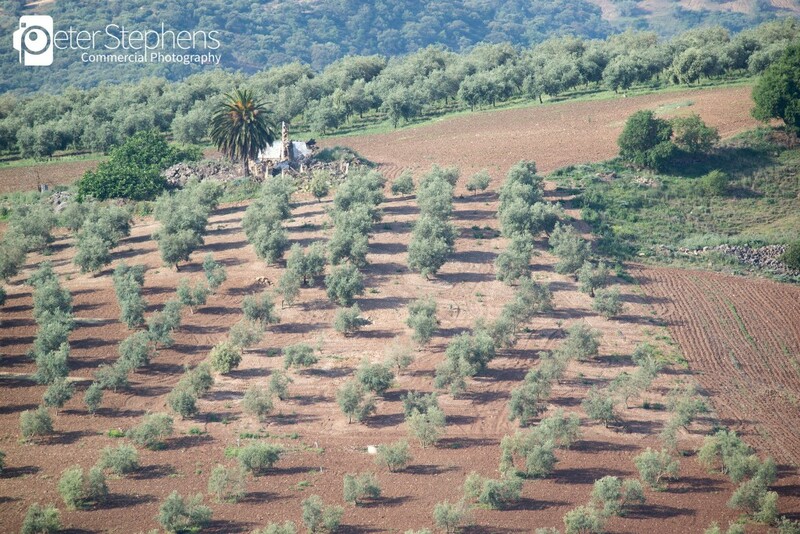 7.78 Gigapixel Panorama from the Finca el Almendrillo. 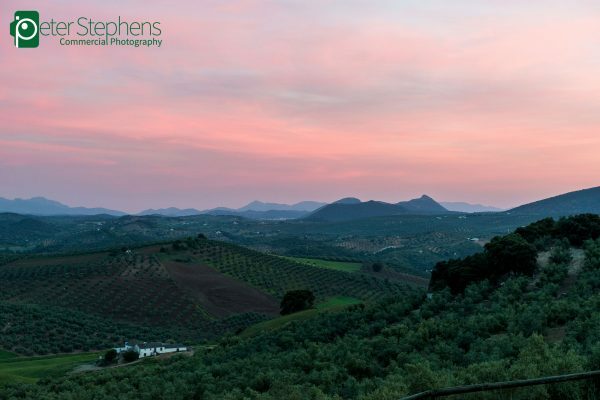 Ths image was made from 7 rows of 68 photos taken at 500mm with a Nikon D800 with each file having a pixel dimension of 4912×7360. 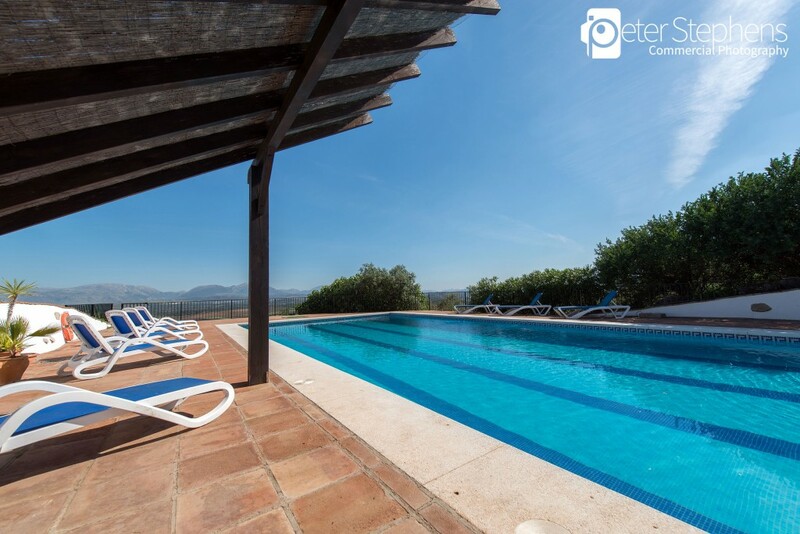 The stitched panorama ia 241038×32292 pixels and 18.8GB in size.